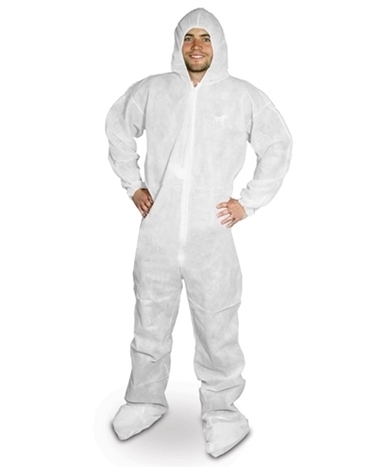 Safety Wear & Clothing offered at everyday low prices. 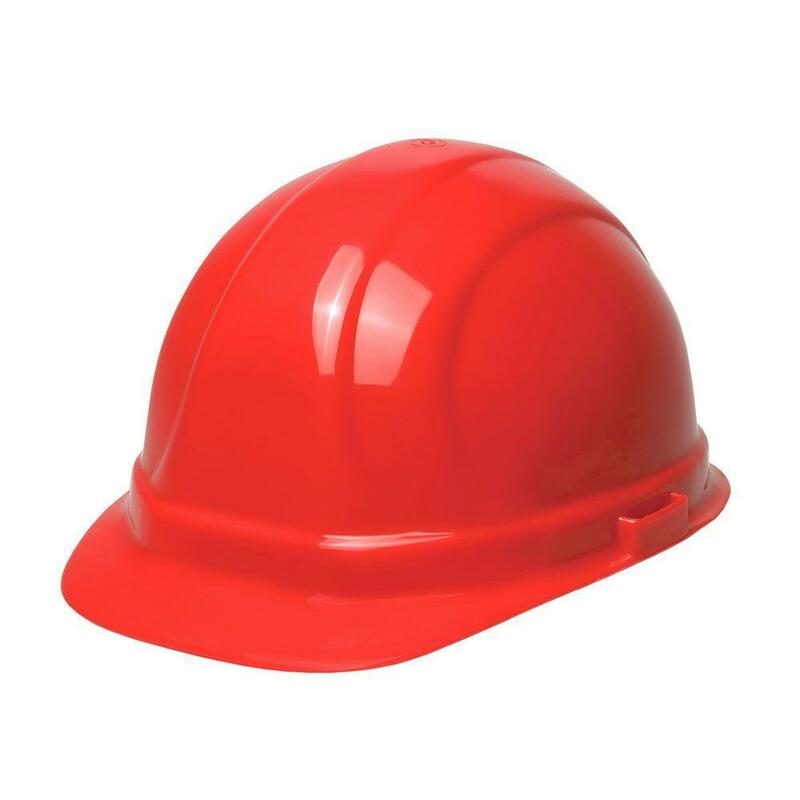 We offer a wide range of Safety Clothing and Safety Wear to meet your safety needs. Choose from a wide range of Safety Vests, Reflective Safety Jackets,Safety Glasses, Work Gloves, Hard Hats, Reflective Rain Coats and much more to meet a variety of safety clothing needs. Our selection of Safety Vests will cover any safety vest needs your jobsite may need. Choose from Reflective Safety Vest, ANSI Class II Safety Vest, ANSI Class III Safety Vest, Surveyor Safety Vest, ANSI Class E Reflective Safety Pants, Reflective T Shirts, Reflective Sweatshirts, as well as First Responder Safety Vest and Reflective Rain Jackets and Rain Coats. Our selection of Class III Reflective Safety Jackets in both bomber and coat styles to meet your cold weather reflective gear needs. Bouffant Caps, .40 oz Breathable Polypropylene- White 21"